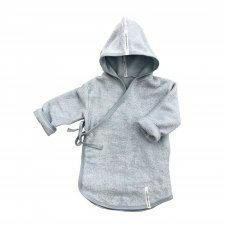 Bathrobe with hood made from 91% organic cotton and 9% polyester. 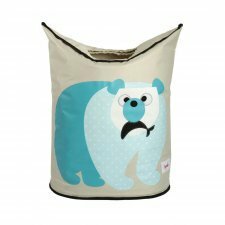 Available in natural white or blue. Model decorated with ears and closure with wooden buttons. 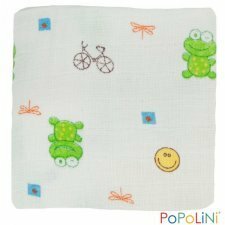 Towel for kindergarten with comfortable fabric bag to contain it. 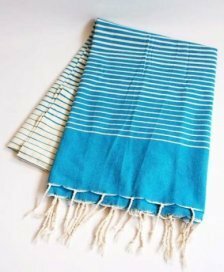 The towel is equipped with an eyelet to hang it. 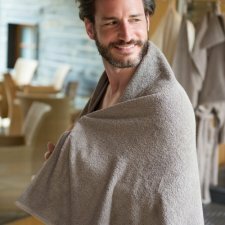 Composition towel: 100% organic bamboo terry. 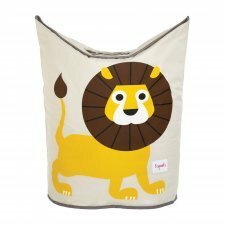 Cmposition bag: 100% organic bamboo. Available colors: gray, acqua or pink. 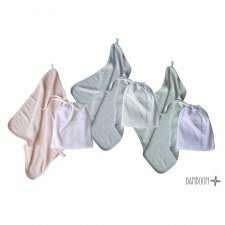 Compared to ordinary cotton diapers, the organic cotton muslin towels XKKO Organic Old Times are significantly softer and more delicate. 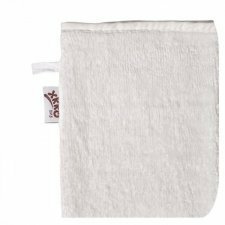 Compared to conventional cotton muslins, the weight of the muslin towels XKKO Organic Old Times is 45% higher. 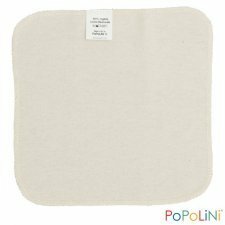 So they build on a tradition of quality non-transparent cotton muslins which date back more than 30 years. 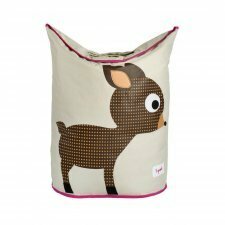 The added value is also natural, pure organic cotton grown without using chemicals. 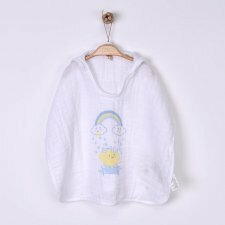 Organic cotton with GOTS Certificate (Global Organic Textile Standard) is grown without the use of chemical sprays while utilising natural laws. Natural biodiversity, rotation of crops and fertilisation with compost keep the soil healthy and full of nutrients. Instead of chemicals, weed infestation is prevented by simple weeding and hoeing, mulching, efficient irrigation, growing more plant species together. Natural insecticides are used and through various procedures (e.g. planting certain crops) the occurrence of natural enemies of pests is supported. Collecting flowers is often done manually or less intrusively, and without the use of chemicals that defoliate plants. 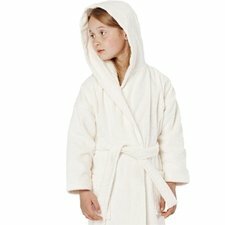 Bathrobe in soft and light super absorbent organic cotton muslin for maximum comfort after the bath. 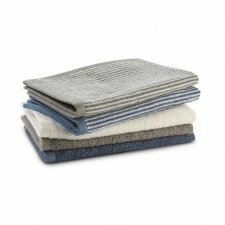 Machine wash 30° with similar colors. Wash and iron on reverse side. 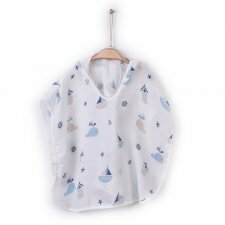 Bathrobe in soft and light super absorbent organic cotton muslin for maximum comfort after the bath with nice print with clouds.